WebHelper is a potentially unwanted program that affects your device in a significant way because it loads additional content on the system. WebHelper is an unwanted program that can silently infiltrate the system and run in the background while affecting the speed of your browser or the PC. The intruder hides under utorrentie.exe and webhelper.dll processes. If you use uTorrent to download files and programs, Web Helper 32 bit can open and play advertisements on your computer's desktop repeatedly. Unfortunately, deleting the file alone is not going to help you get rid of this intrusive behavior because the main adware program is the issue you need to take care of. Usually, the file relies on browser helper objects that reinstall it together with uTorrent. You need to perform a thorough system scan to end this process and terminate adware. If you found WebHelper process on your computer, you should know that it serves its advertisements based on user’s browsing activities and searches performed online. For that, it tracks the user for some time and collects information about his or her interests, such as most visited websites, mostly clicked ads, etc. Once the described adware collects the needed amount of information, it starts playing audio ads and confuses users because it is difficult to see what program or process does it. The cause of the sound can be detected by opening Windows Audio Mixer. 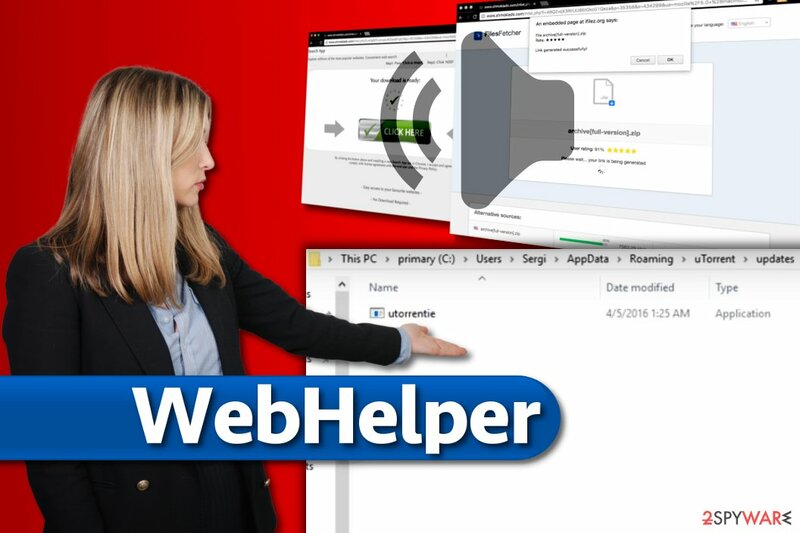 However, if you thought that disabling sound on WebHelper will solve the issue, we will have to disappoint you that it will help only for a limited amount of time. I get ads when I join community csgo servers (which is normal), but for the first time I've got a video saying “you have a virus, bla bla bla call this number bla bla bla if you close this window your computer will die bla bla bla”. So I checked where it was coming from on volume mixer and it was coming from steam client web helper. Audio advertisements served by Web Helper adware are annoying. However, we should also warn you about its pop-ups and banners that you can start seeing during your browsing sessions. Beware that they can contain links to possibly insecure websites. If you can’t delete the virus using usual adware removal methods, you can use automatic removal guidelines that are given at the end of this post. The will put WebHelper (32 bit), utorrentie.exe, webhelper.dll, and similar activities to an end. Once you finish a scan with Reimage or other similar tools, you will perform WebHelper removal by following the suggested steps. To know more about its distribution, continue reading. WebHelper is a program that plays audio advertisements for uTorrent users. There is a way to remove WebHelper for good. Although this intruder is part of uTorrent, you can install similar ad-supported programs unknowingly, so we want to provide you with a guide on how to prevent such things from happening. When installing free software, you should opt for Custom or Advanced installation options. These will give you an opportunity to see all extra items added to your download. If you do not do it and rely on Standard or Default installation options, you will simply clutter your computer with potentially unwanted programs because these installation options tend to include statements granting your permission to install all suggested additions. Simply pick Custom or Advanced option and deselect the extras you don’t want on your computer. There is a way to remove WebHelper virus for good. Keep in mind that it isn’t a critical computer program and it hardly poses a threat to your security, however, Zondervirus.nl team says that its activities are highly annoying, to say at least. Besides, its intensive data tracking can cause the loss of specific information. You can delete Web Helper using steps given below. Make sure you uninstall this adware via Control Panel and then reset all web browsers which are affected. 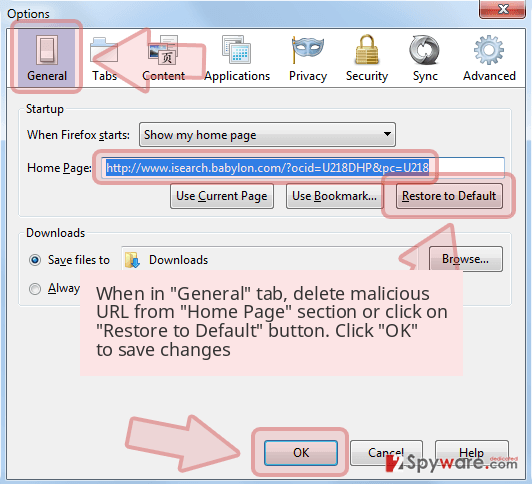 If you are not willing to perform WebHelper removal manually, you can check the system for regular adware/browser hijacking software with anti-malware software. Some of the programs we recommend are listed below. Please, make sure you update them to their latest version to have a full virus database. First, end uTorrent process running on your computer. Simply press Ctrl + Alt + Del, select it and click End Task. Go to C:\Users\[YOUR COMPUTER NAME]\AppData\Roaming\uTorrent\updates and then open the folder named after the uTorrent version you're using. Inside this folder, you will find utorrentie.exe file. Do not do anything with it. Go back one folder and right-click anywhere in it. Select New > Text Document and name it however you want, let's say test.txt. Press anywhere in the folder to save the name and then open the text file you just created. Go to File>Save As. Now, choose the location to save the new file. Select the folder that contains utorrentie.exe file and saves the file under utorrentie.exe name here. You must select All files in the Save as type option. You will be asked whether you want to overwrite the file that already exists. Click Yes. You can now delete the test.exe file from the updates folder. Go to the folder containing the utorrentie.exe file. Right-click on this file and select Properties. In General tab, put a check on Read-only option in the Attributes section. Click Apply and OK. TIP: Some computer experts suggest disabling automatic uTorrent updates to solve the problem. However, we do not consider such a move to be safe (speaking about your computer's security). 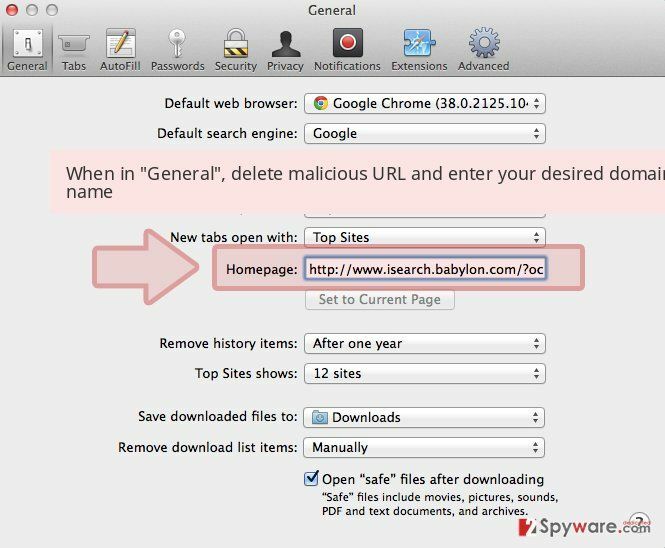 Here, look for WebHelper or any other recently installed suspicious programs. Wait until you see Applications folder and look for WebHelper or any other suspicious programs on it. Now right click on every of such entries and select Move to Trash. When in the new window, check Delete personal settings and select Reset again to complete WebHelper removal. 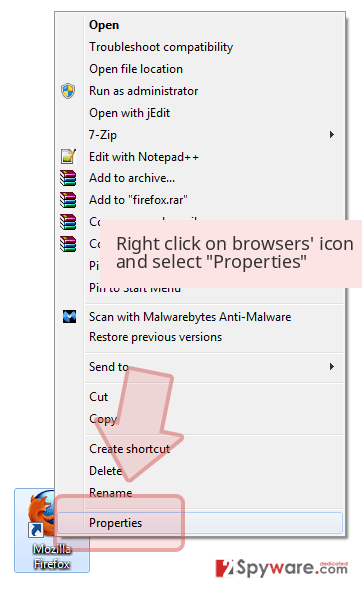 Once these steps are finished, WebHelper should be removed from your Microsoft Edge browser. Here, select WebHelper and other questionable plugins. Click Remove to delete these entries. Now you will see Reset Firefox to its default state message with Reset Firefox button. Click this button for several times and complete WebHelper removal. Here, select WebHelper and other malicious plugins and select trash icon to delete these entries. 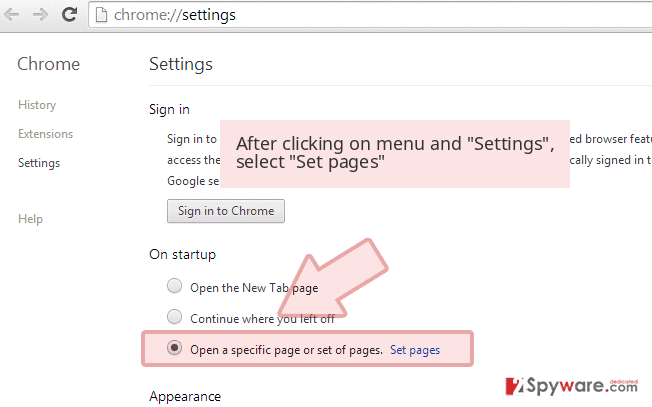 Click Reset to confirm this action and complete WebHelper removal. 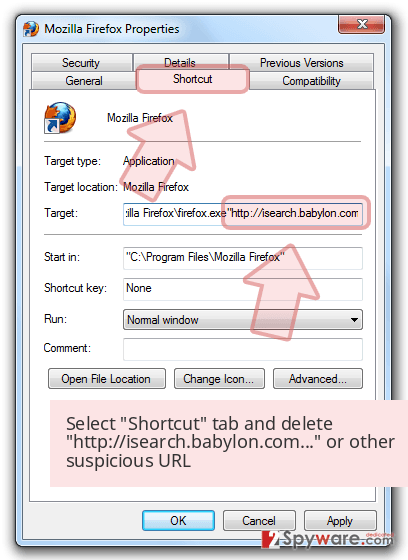 Here, select Extensions and look for WebHelper or other suspicious entries. Click on the Uninstall button to get rid each of them. Here, look at the Homepage field. If it was altered by WebHelper, remove unwanted link and enter the one that you want to use for your searches. Remember to include the "http://" before typing in the address of the page. Now you will see a detailed dialog window filled with reset options. All of those options are usually checked, but you can specify which of them you want to reset. Click the Reset button to complete WebHelper removal process. ^ μTorrent. Wikipedia. The Free Encyclopedia. ^ Do you use uTorrent? Careful with what it installs in your computer!. Panda Security Mediacenter. All the Info about your Cybersecurity. ^ Steam Client WebHelper Virus???. Reddit. Online community forum. ^ Zondervirus. ZonderVirus. Malware, Spyware and Security News. This entry was posted on 2019-04-01 at 00:23 and is filed under Adware, Viruses. You can quickly scan the QR code with your mobile device and have WebHelper virus manual removal instructions right in your pocket. How did you remove WebHelper virus?